The transition to formal schooling “big school” is a significant event in a child’s life. 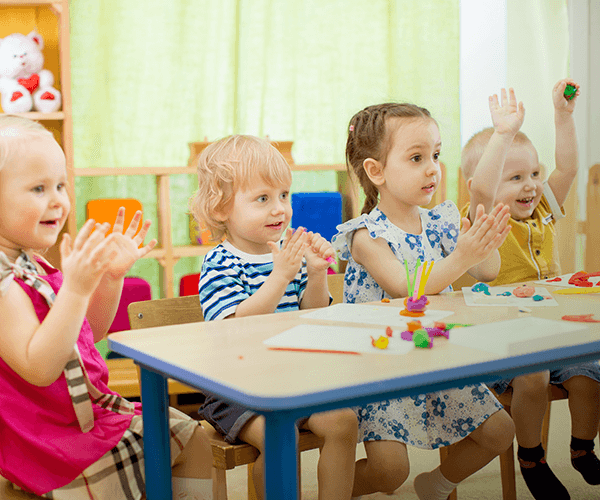 We ensure that children attending Carlton House Childcare Centre and Preschool are provided with the opportunity to acquire the skills and knowledge needed for the transition to school education. 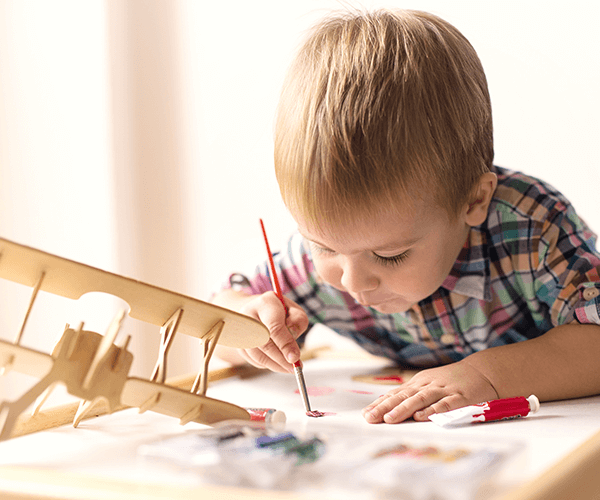 Inspired by the Reggio Emilia curriculum approach we specialise and focus on a wide range of stimulating school readiness programs that incorporate the Early Years Learning Framework. Our “get ready for school” preschool program focuses on investigation, exploration, and discovery, where active and enthusiastic children can refine and expand all their skills and knowledge. Through intentional teaching practices and a child-centred planned curriculum,; purposefully designed natural learning environments; and enriched activities teachers ensure preschoolers have joyful, appropriate, and meaningful learning experiences. We will provide children with the educational preparation and tools they require to progress to their success in school and life ahead. As we embrace a holistic approach to learning our early education curriculum and preschool program fosters the development of each child while giving parents the flexibility of full day care throughout the year. Children in the preschool rooms are taught by university-qualified teachers. Teachers and educators provide the educational programs to allow children to explore, experiment, and ask questions to further develop their thinking and problem-solving skills. We focus on the development of the individual child in an environment which nurtures each child in their acquiring a love for learning based on the child’s interests, the community and the world around them. Children and their families are encouraged to share their ideas, interests and discoveries so teachers can plan programs that incorporate experiences and activities appropriate for each child’s learning development level. Each room keeps developmental records on all children at all times. These records are available at any time on request. All planned activities and projects are displayed in each room and all families are encouraged to participate and provide input into these programs. Working together is the key to a happy learning environment for all involved.